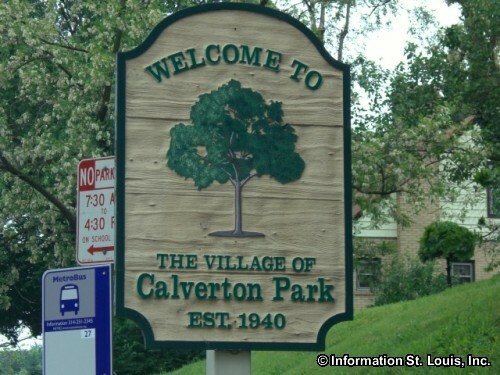 The Village of Calverton Park Missouri is located in North St Louis County Missouri. It is located just south of Interstate 270 and North Florissant Road is an important road that runs through the middle of it. The Village of Calverton Park was incorporated in 1940 and the population of the Village was 1,293 residents in 2010. 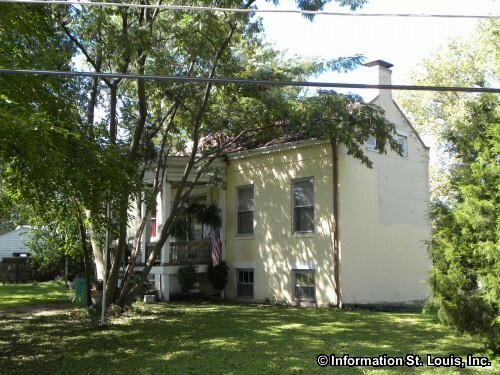 A St Louis County Landmark is located in Calverton Park, the January-Harper House, built about 1840. The residents of the Village of Calverton Park are located within the Ferguson-Florissant School District. This large public school district has 23 schools, with three high schools, three middle schools and seventeen elementary schools. The McCluer High School, located at the intersection of North Florissant Road and I-270 and Ferguson Middle School on January, are the closest schools to the community, but the home address of the student will determine which school the student attends. Welcome to Calverton Park Missouri!